Amund Maarud has been one of Norway’s best blues guitarists the last 10-12 years. He started playing when he was a young boy, and was a member of the house band at the Oslo blues club Muddy Waters from he was 18. Seven years ago he changed direction with the band The Grand, playing heavy guitar based rock. 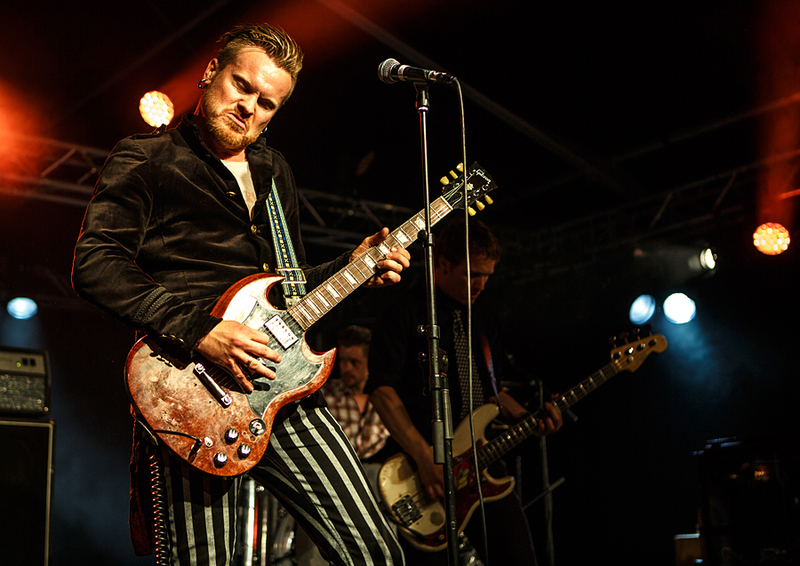 At the Notodden Blues Festival he presented his new project that is a mix of blues and heavy rock.